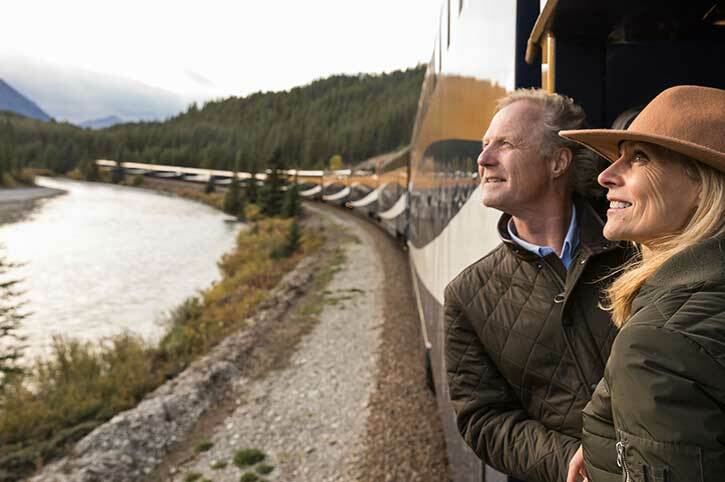 Travel in style on one of the world’s great rail journeys. 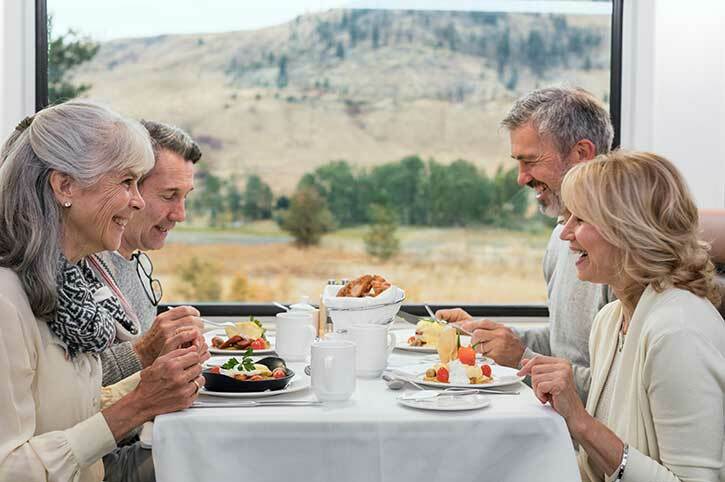 From the Oriental Express and the Ghan to the iconic Rocky Mountaineer, we have them all – with private cabins, viewing decks and fine dining all the way. 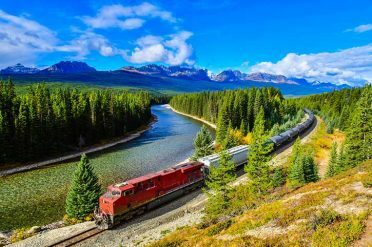 You can include a great rail journey in any Freedom holiday or ask us to create a unique rail holiday for you. 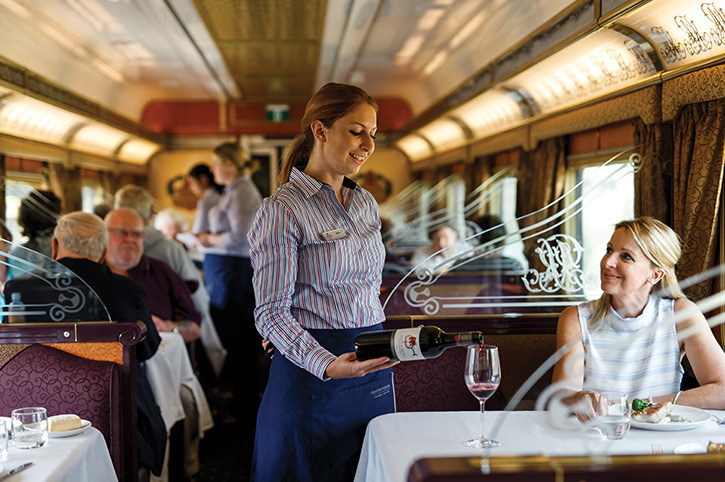 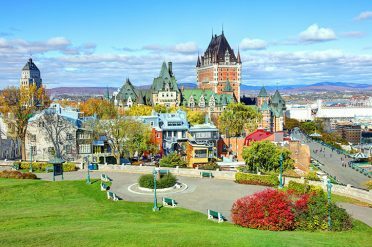 Discover Canada in style on an exciting rail journey or longer rail holiday. 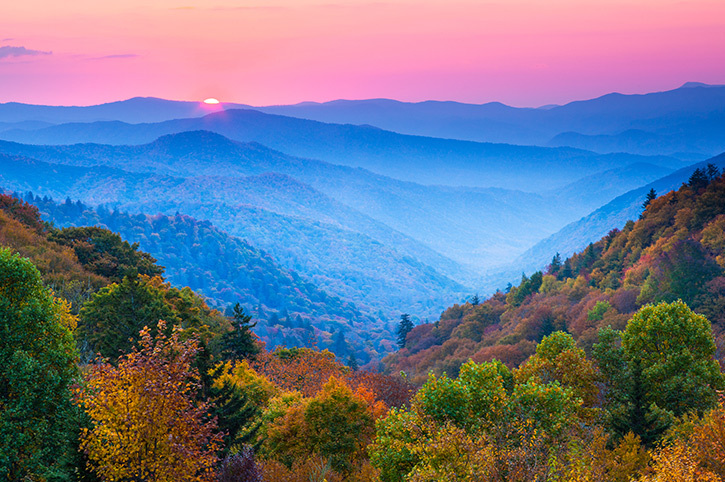 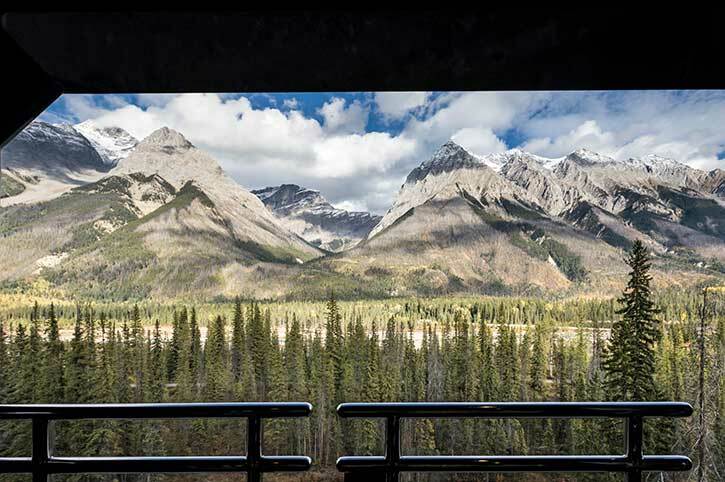 Watch wonderful landscape open up before your eyes as you travel across country on an amazing rail adventure. 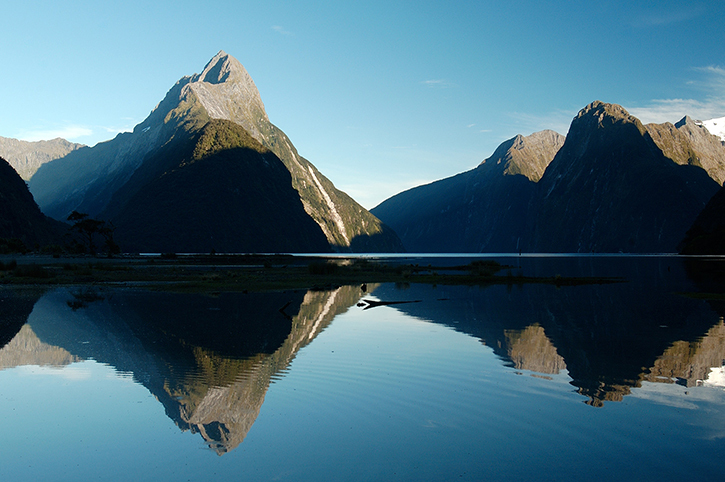 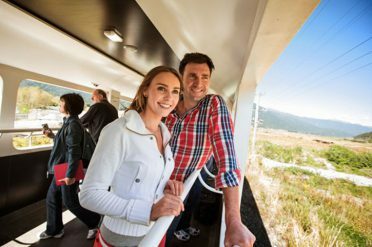 Discover the best of New Zealand on a scenic rail journey. 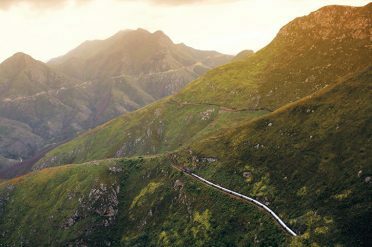 Travel in style as you soak up the spectacular South Africa scenery. 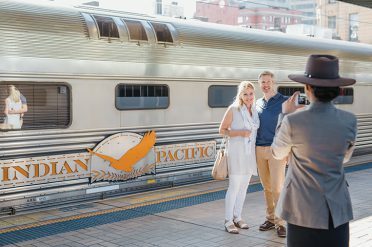 Whether you want to travel through Australia’s most stunning mountain scenery on the mighty Indian Pacific between Sydney, Adelaide and Perth, experience the famous Ghan between Adelaide, Alice Springs and Darwin or simply get from A to B, Australia has it all. 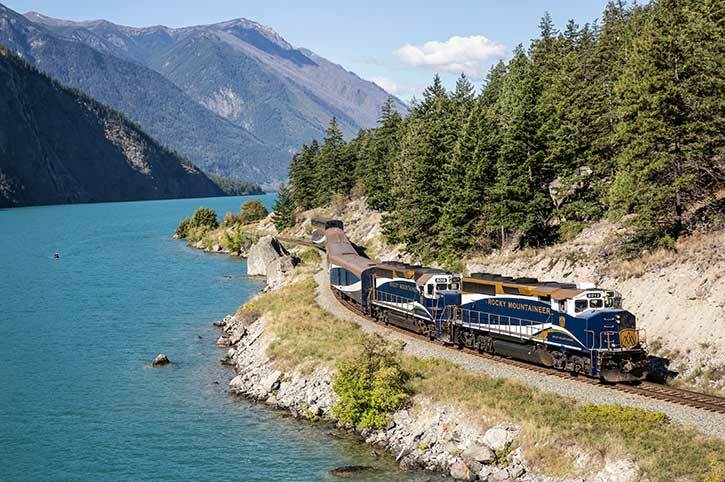 Undoubtedly, Canada’s most famous train is the Rocky Mountaineer. 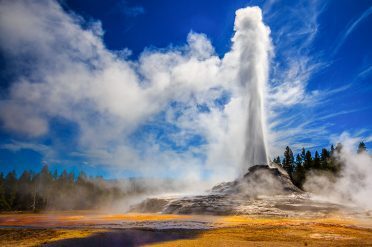 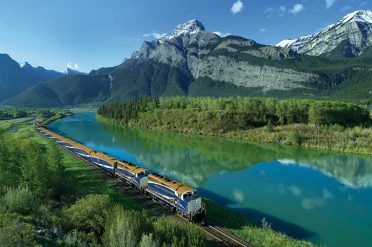 Renowned for its spectacular vistas, viewed through luxurious glass-domed carriages, it is one of the world’s ultimate travel experiences. 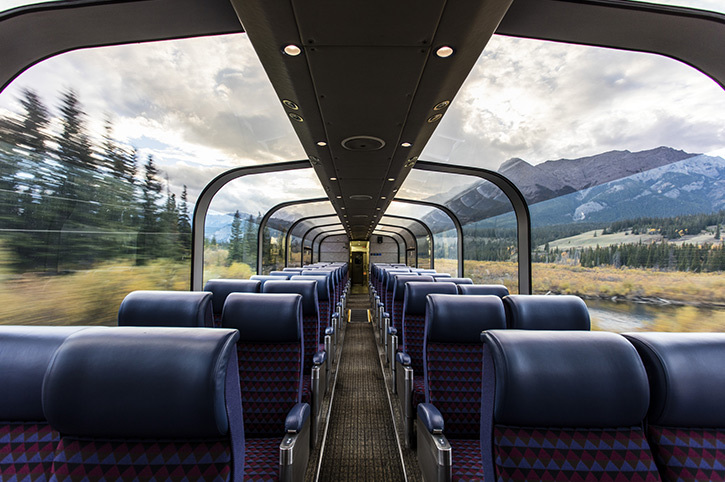 For a longer rail adventure, board one of the VIA Rail long distance trains that travel through the night and connect the eastern cities to Jasper, Vancouver and the West. 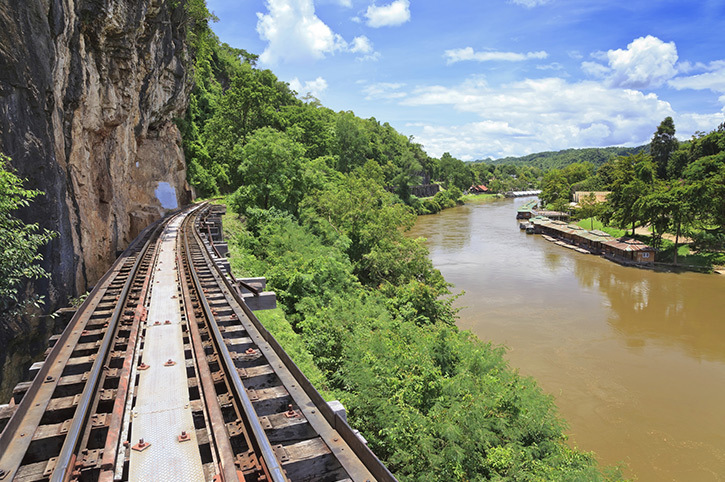 This diverse country offers independent rail adventures at their finest. 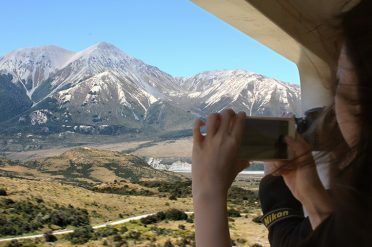 Travel in style across the deserts, plains and mountain ranges with your accommodation, sightseeing and activities all pre-booked for you. 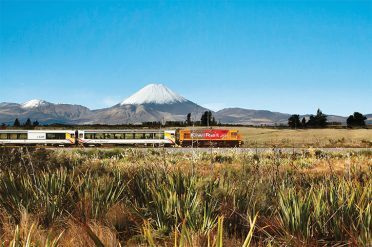 Get the most out of your time in New Zealand and take in spectacular views on one of the country’s breathtaking rail journeys. 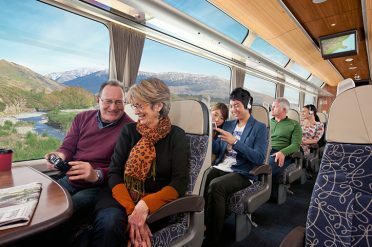 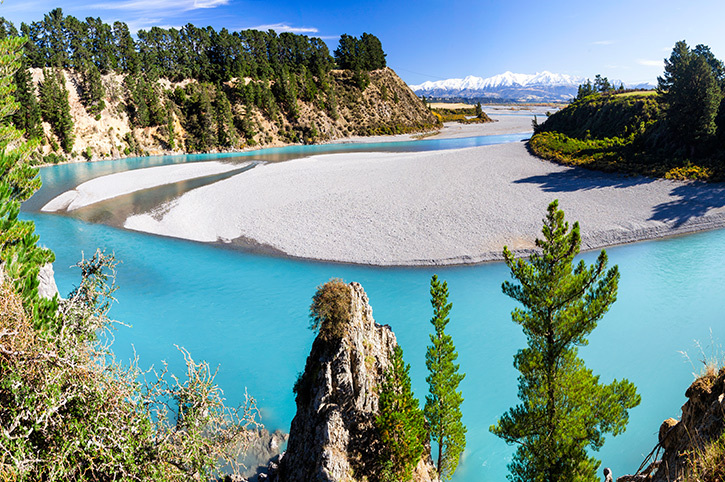 The TranzAlpine is a scenic journey travelling between Christchurch and Greymouth, the Coastal Pacific will whisk you from Christchurch to Picton with staggering mountain views and the Northern Explorer travels through the heart of the North Island between Auckland and Wellington. 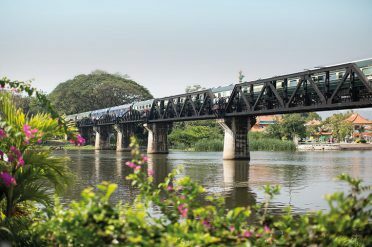 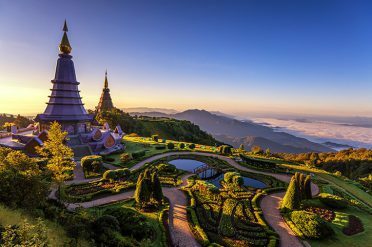 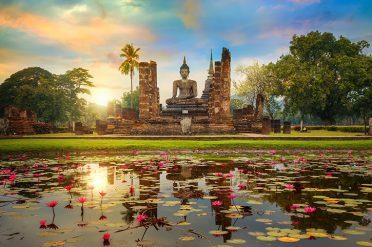 Experience the golden days of train travel luxury on the Eastern and Oriental Express from Bangkok to Singapore or try something a little more adventurous as you travel by traditional 3rd class rail to the famous bridge over River Kwai. 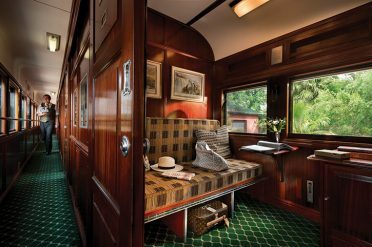 The Blue Train is more than just a train journey, encompassing luxury and adventure as you travel between Cape Town, Pretoria and Hoedspruit. 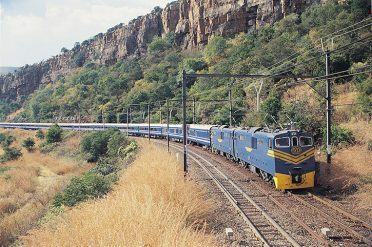 Relax on the beautifully restored Rovos Rail and watch South African landscape unfold before you, with routes between Cape Town, Pretoria, Durban and Victoria Falls. 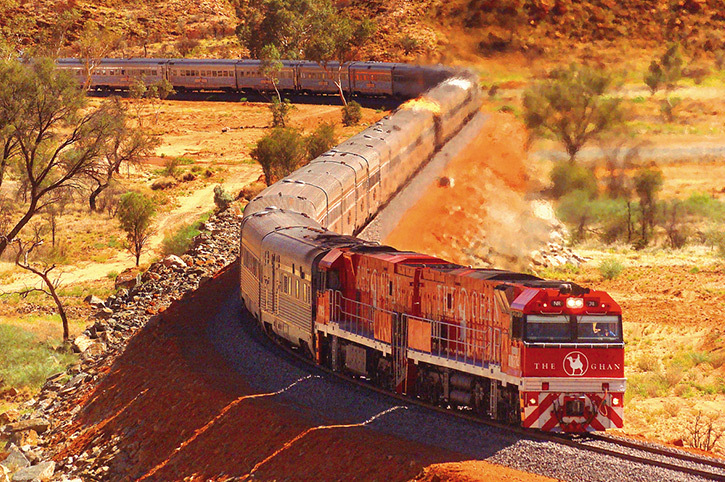 And last but not least by any means, the Shongololo Express showcases the beauty and variety of this fascinating country. 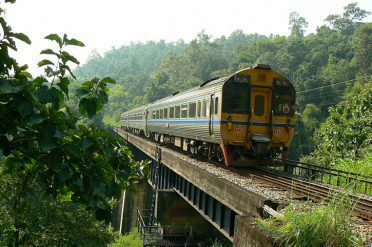 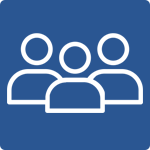 To include a rail journey in your holiday call us today on 0333 003 8043.